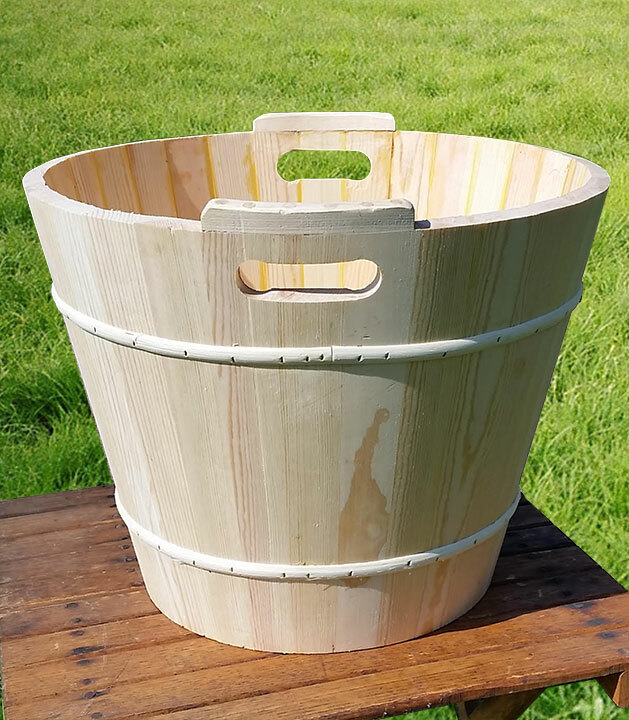 Our Brand new Laundry tubs are now available for order! 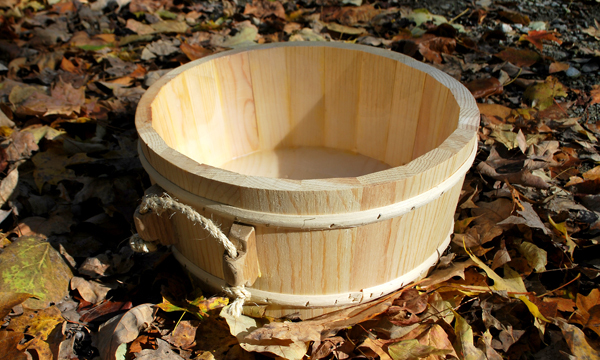 The 14″ tall tub holds about 10 gallons and the smallest 10″ tall tub holds about 6 gallons. 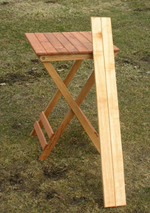 30″ x 30″ wooden folding table. Like our 40″ table, but square. 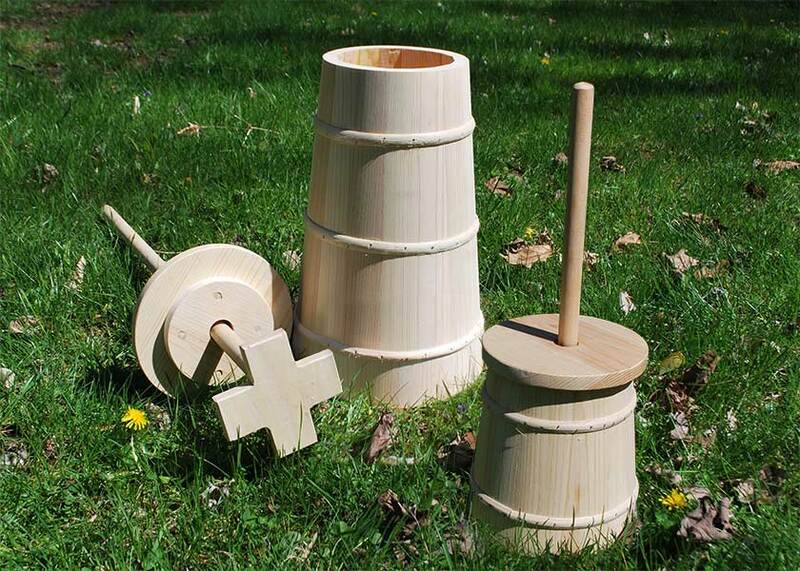 Perfect for camping or living history events. Add width to your tables. 40″ leaf shown. Fits into center of table top, adding 2 board widths. our 30″ table leaf increases the width of your 30″ table by two boards. 30″X 40″ table folds down for storage or transport. Perfect for those times when you really need a table, but don’t want the hassle of carrying a full sized one. 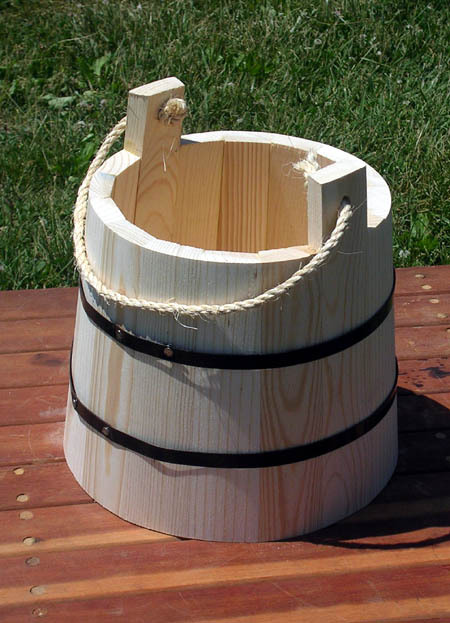 This makes a nice addition to any camp. Due to popular demand we now produce the OC16, which is especially created for those who have problems with their hips and knees or getting in and out of chairs. Taller backrest and seat height with a footrest. 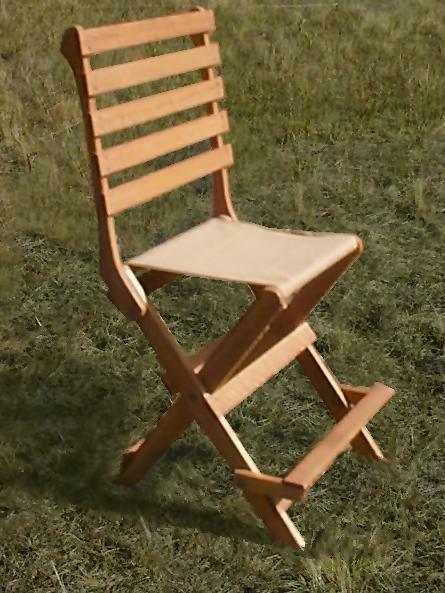 As with our other fine canvas chairs, the back folds down for a taller stool.